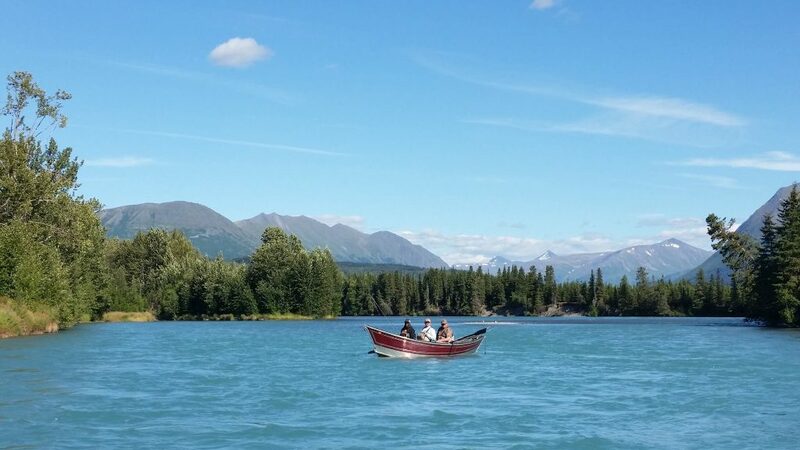 Most Kasilof River shore anglers head for the Alaska State Parks’ Crooked Creek State Recreation Site, off Cohoe Loop Road. 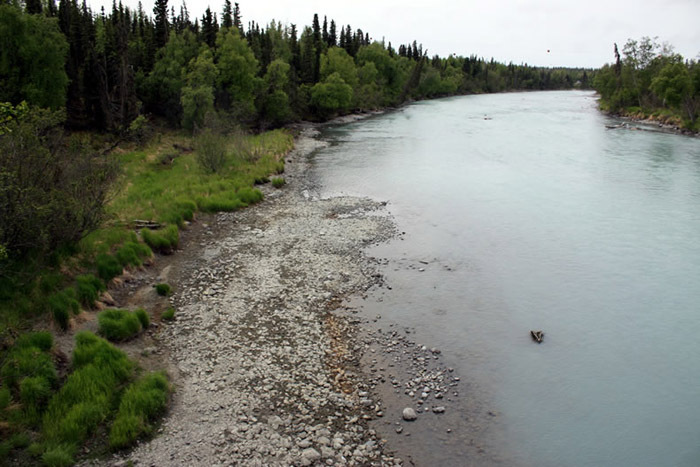 Many also fish from the Kasilof River State Recreation Site just upstream from the Sterling Highway bridge. The run to the Kasilof also peaks in early June. 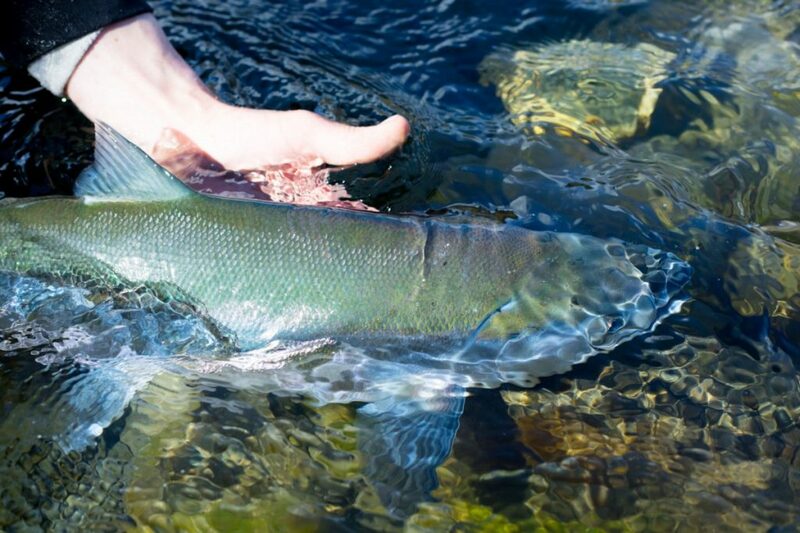 Beginning May 16, bait and treble/multiple hooks may be used in the Kasilof (downstream of the Sterling Hwy. Bridge only). Before May 16, only single hooks and no bait are allowed. 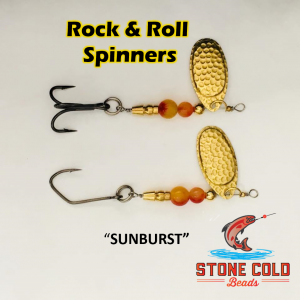 Popular lures include Spin-N-GlosTM, PixeesTM, VibraxTM, Okie DriftersTM, and yarn flies. 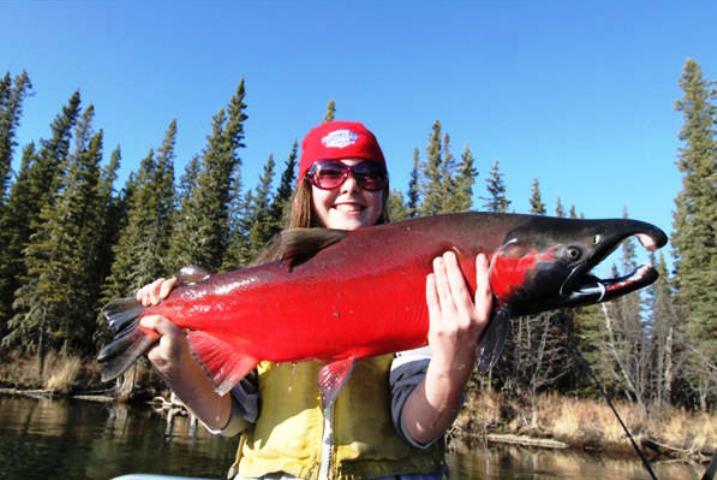 Lures are often sweetened with a chunk of preserved salmon roe Average size of Kasilof early run kings is about 15-25 pounds. 20-lb. monofilament is the minimum recommended. 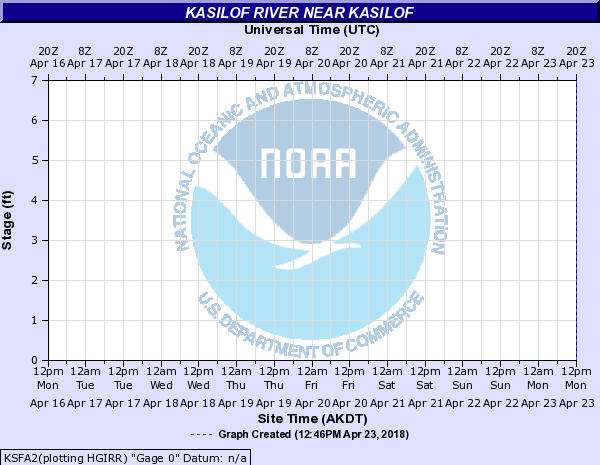 This concludes our 2018 Kasilof River Fishing Report. 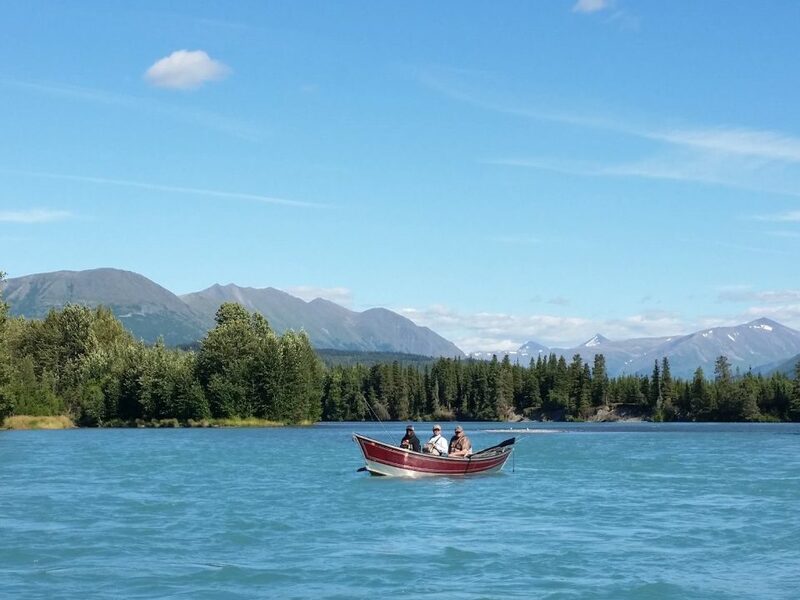 Click the link here to view our Kasilof River Fishing Map, for all fishing access points, or our Kenai River Fishing Calendar and more! 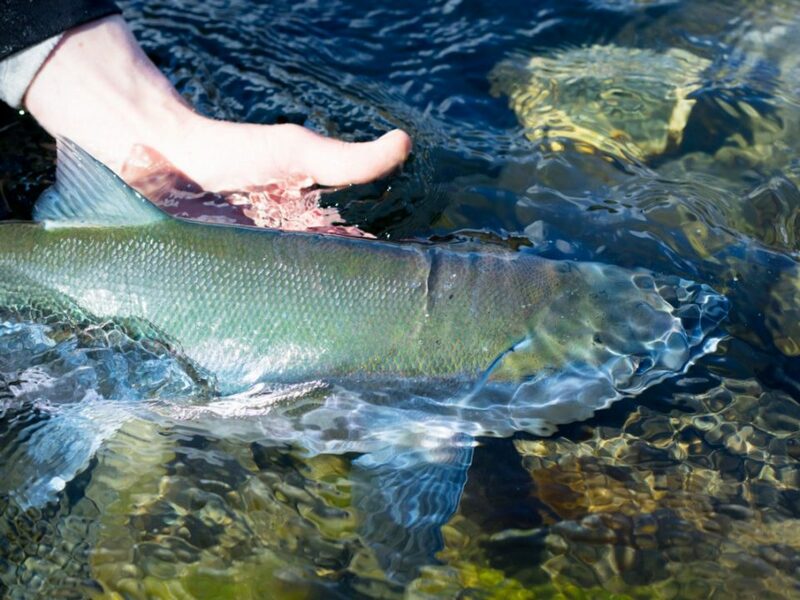 Lunker’s Guide 2018 Kasilof River Fishing Report!